Did Ty Lawson Diss Chris Paul in His Statement About "Elite" Point Guards? 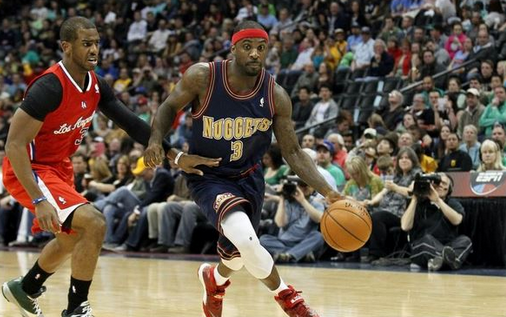 Ty Lawson is sporting a different jersey now, but the bravado is still the same. The Houston Rockets point guard is calling out all the top point guards in the Western Conference, including Chris Paul if this quote means anything. Despite never having played in the NBA Finals, the Clippers point guard is considered elite. Lawson feels otherwise, believing you have to win championships to earn such an honor. He didn’t say Paul’s name, but did he really have to?